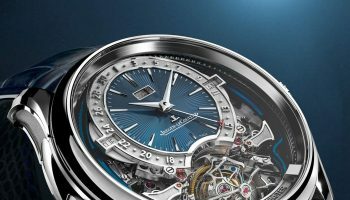 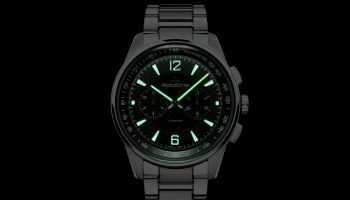 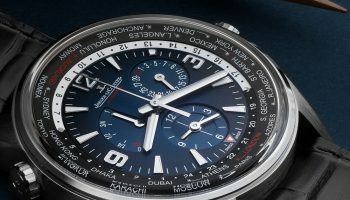 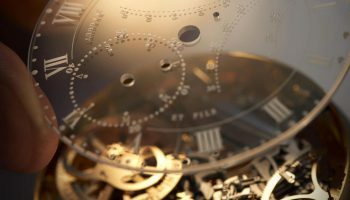 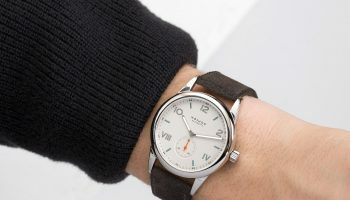 Jaeger-LeCoultre is another brand that just does what they do best: making complicated watches with a beautiful finish and attention to detail. 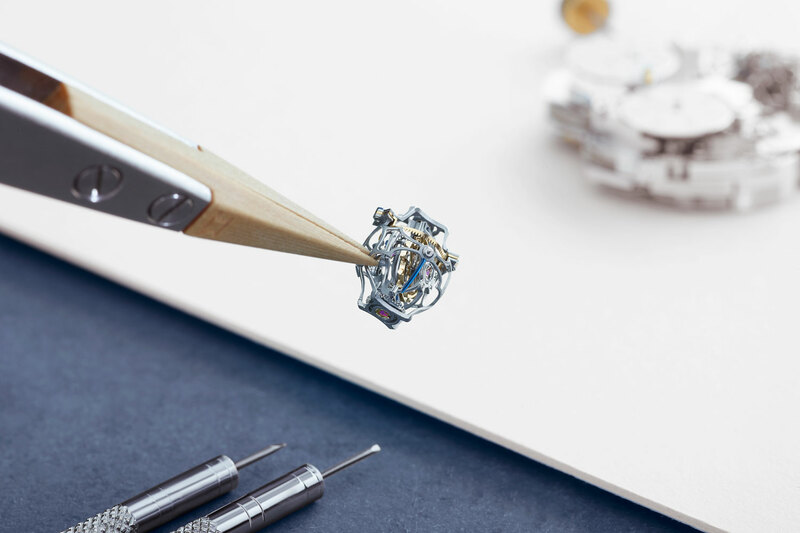 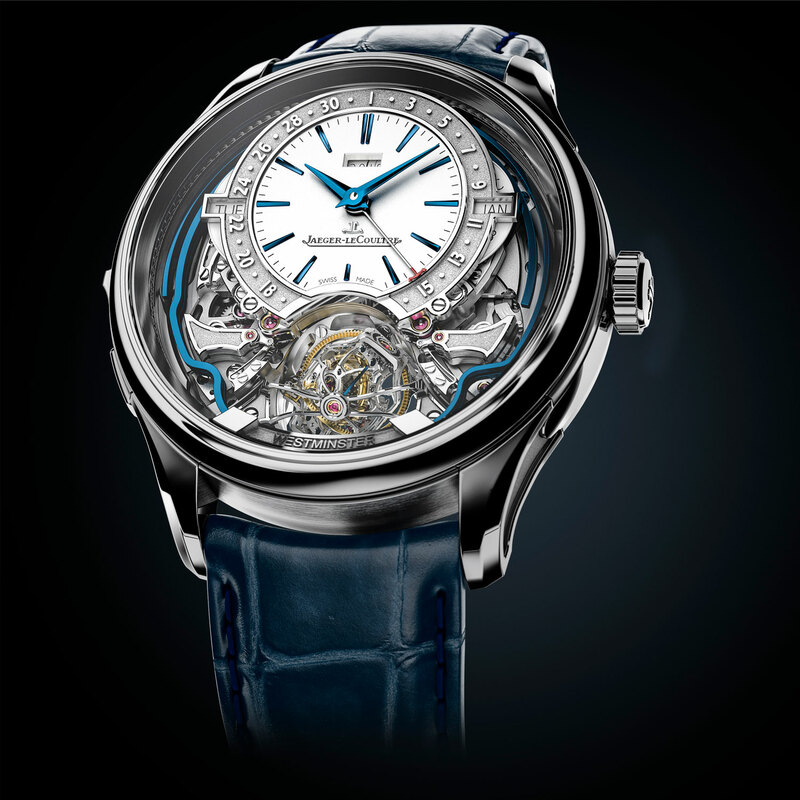 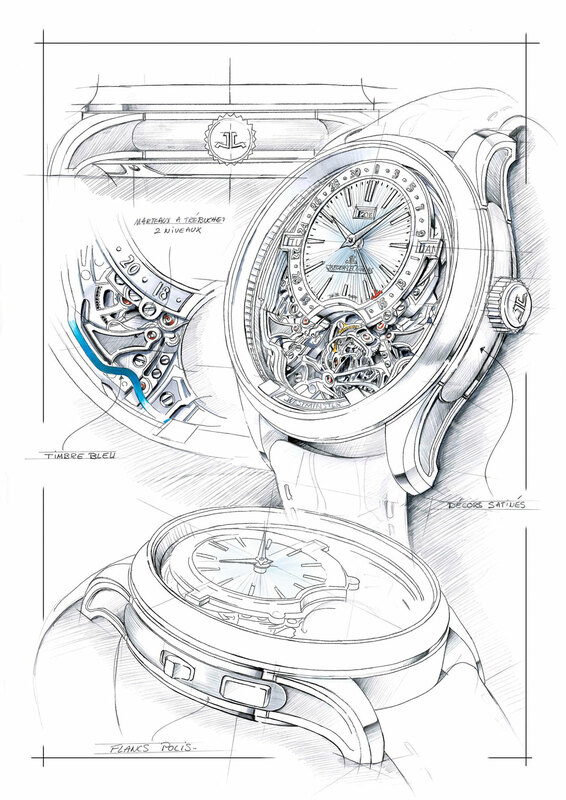 They demonstrate this with the Master Grande Tradition Gyrotourbillon Westminster Perpétuel, a new member of the famous Hybris Mechanica family. 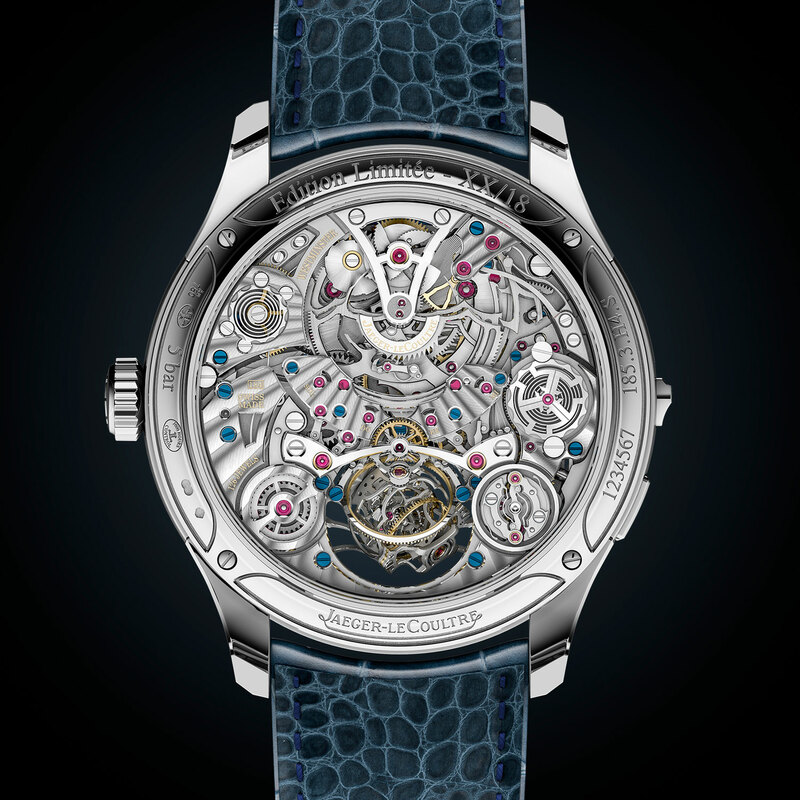 This watch stands out with its multi-axis tourbillon, perpetual calendar and minute repeater with Westminster percussion. 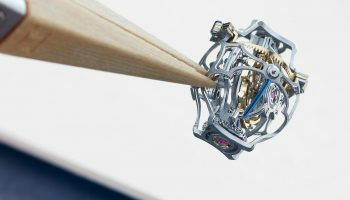 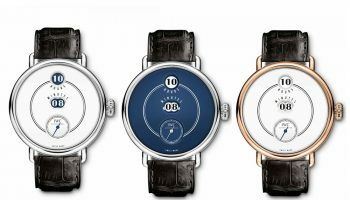 And unlike previous creations, this watch is strikingly portable with a diameter of 43 millimeters and a height of o 14.08 millimeters only. 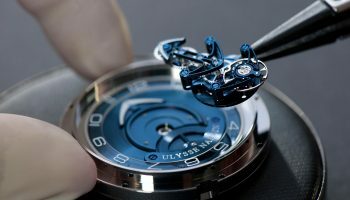 This stunning creation is dressed in blue, with spectacular blue enamel dials for some of the models in the Master Ultra Thin collection. 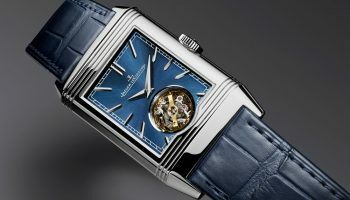 Especially for the ladies Jaeger-LeCoultre introduced some dazzling diamond-paved new models in the Rendez-Vous collection.